As a tradesman, you can benefit more than one way from our technical expertise. 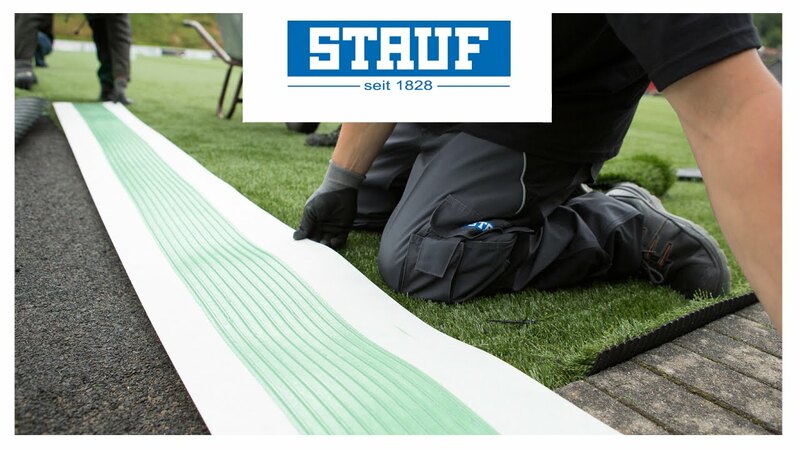 By choosing products from STAUF, you are choosing safe and solidly developed products in terms of installation, ecology and economy. You also have a partner at your side who can help you in all phases of your project. Our adhesive technology makes your life easier. Because our products are straightforward to use and have proven themselves in practice. Do you have questions about selecting a chemical technology or the optimal system configuration for your project? Or are you about to install a flooring and have specific questions about employing the right installation technique? No problem! Our application specialists are pleased to assist you and can help you find the right solution. Our sales staff are always available to answer your questions as well. Contact us. We are happy to help you.